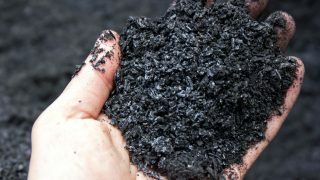 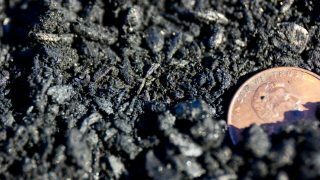 Co-composted biochar is available now. 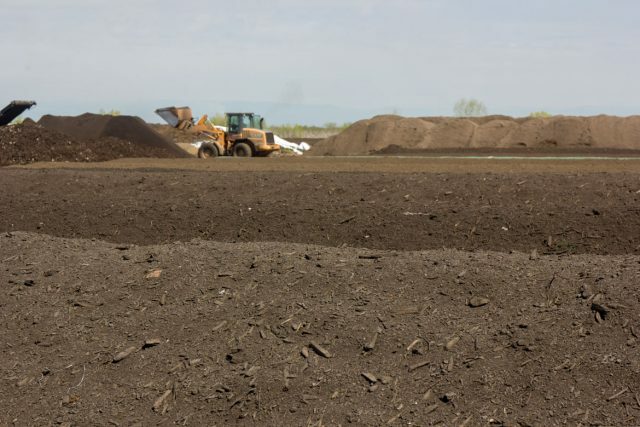 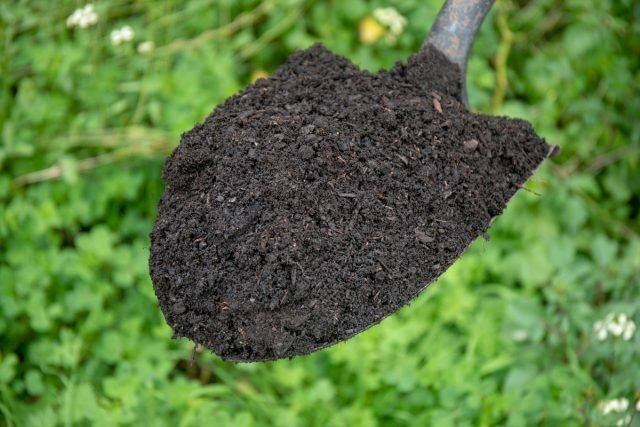 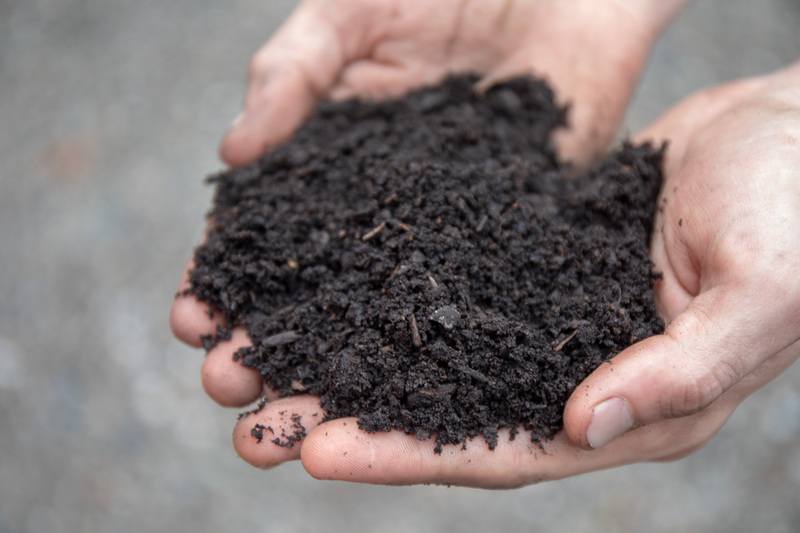 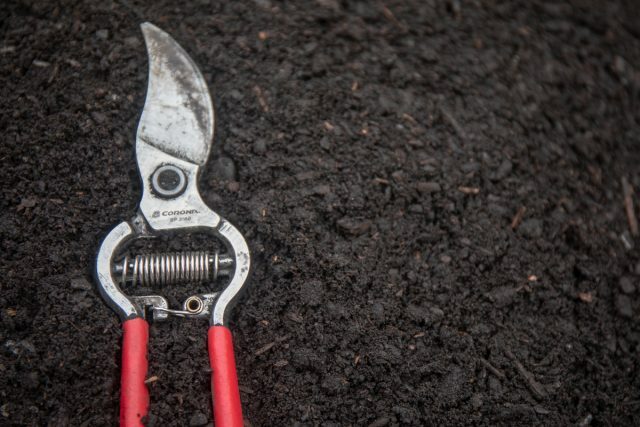 Apply this biochar-amended compost wherever compost would be used. 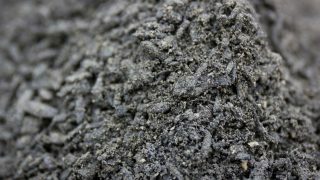 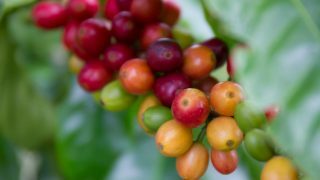 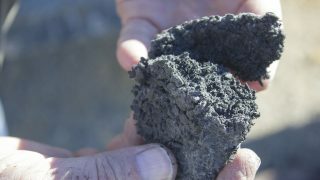 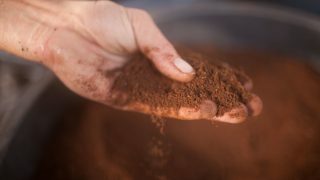 One can expect improvements in nutrient efficiency, microbial activity, and accumulation of stable organic matter in soil. 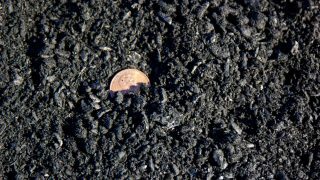 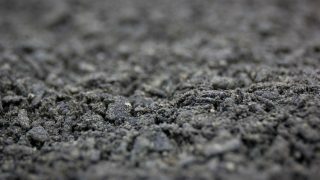 Blacklite Pure is blended into active compost windrows and co-composted till finished.